The ARCH is a resource for homeowners, designers, architects, finishers and builders. Our showroom is conveniently located in The Mill at Riverside along the French Broad River just north of Asheville. 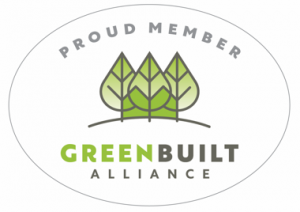 We offer a number of sustainable building products with an emphasis on Forno Bravo wood fired ovens, American Clay, Vermont Natural Coatings and one of Asheville's most impressive sustainable flooring selections. Catherine Silver has an interior design background from Michigan State University. She provides product information, design consultation and handles sales. 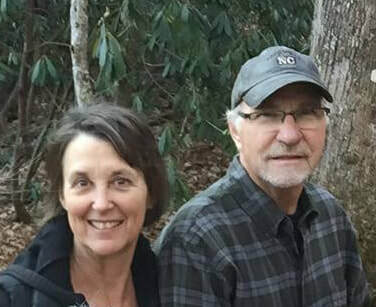 Jim Erskine is available as a trained American Clay applicator and is a professional installer and consultant of Forno Bravo ovens and outdoor fireplace kits. Jim has over 35 years of masonry experience. Visit our galleries to view examples of Jim's projects and those The ARCH has supported. 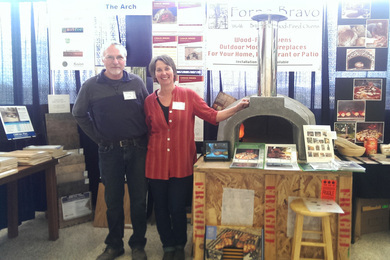 Jim is also the instructor for the American Clay workshops hosted in our showroom.